Looking for a fun, meaningful spring break experience for your 1st to 8th graders? Our Spring Go Camp is your right choice. We provide a balance program under supervision of a talented young Go player. Campers are grouped into beginner and intermediate based on their skills development, while no experience is required for this camp. Seats are limited to 10 students. Reserve a seat earlier! Winner of tournament will receive prizes! Will go over important topics such as Liberties, Ladder, Rules, How to Win, Etiquette and Courtesy (礼节), Joseki, Ko, Return Capture, and Eye Shape. Daniel won 2nd place in Young Lion Go Tournament, 2nd place in US School Go Tournament and 3rd place in Ing’s Cup Youth Goe Tournament in 2015. Lead Lynbrook high school to win 2nd place in high school go tournament. 3rd place in 2012 US Youth Go Championship (USYGC) in Junior Division, 2nd place (representing Miller Middle School) in 2013 US School Team Go Tournament. The most important skill Daniel learned from go is how to concentrate and solve problem logically. *Students are welcome to stay and join the Reading Club to 6:30pm if parents cannot come to pick up students after class. There will be a $10/day fee. * Books can be provided but students are encouraged to bring their own books. Modern public education, while valuable, emphasizes questions to which there is only one right answer. Employers, leaders, and entrepreneurs need to come up with multiple effective solutions to a given problem: they need to be creative. Guaranteed: Students will be happy and satisfied with this class. SpringLight‘s Creative and Critical Thinking Camp will provide students with the opportunity to exercise and expand their creative skills in a team-focused environment, developing the skills necessary to excel in today’s economy. During this year’s winter break, we’re gonna have a blast building earthquake-proof houses, hulking big towers, egg protecting devices, and the most efficient human-powered ball passing machinery ever seen! This is our creative drama section! We will learn improvisation games, recite famous monologues, and express ourselves through voice and body language. We’ll even have a chance to write and perform our own skits! 9:30-11:30 First section, Creative and Critical Thinking Training. Students can sign up for one or both sections. Tuition: $200.00 for one session only. $385 for both of the sessions. Refer a student get $10 credit. Digital Design and Art using adobe illustrator. Time: 2:00-5:00 pm,12/28-30, 2015. Monday to Wednesday. Instructor: Evan Li, computer science junior student at Carnegie Mellon University Computer Science. Improving the skill of photography will help students’ school projects. Through the lens of the camera, they can see the different aspects of this world. An excellent photo can express the inner heart and also help with the college application. Seats are limited so please register as soon as possible. Time：9:00 am to 12:00 pm, 12/28-30，Monday to Wednesday. For 6th graders and up. Qing Song graduated from the Georgia Institute of Technology with a Ph.D in Chemistry. 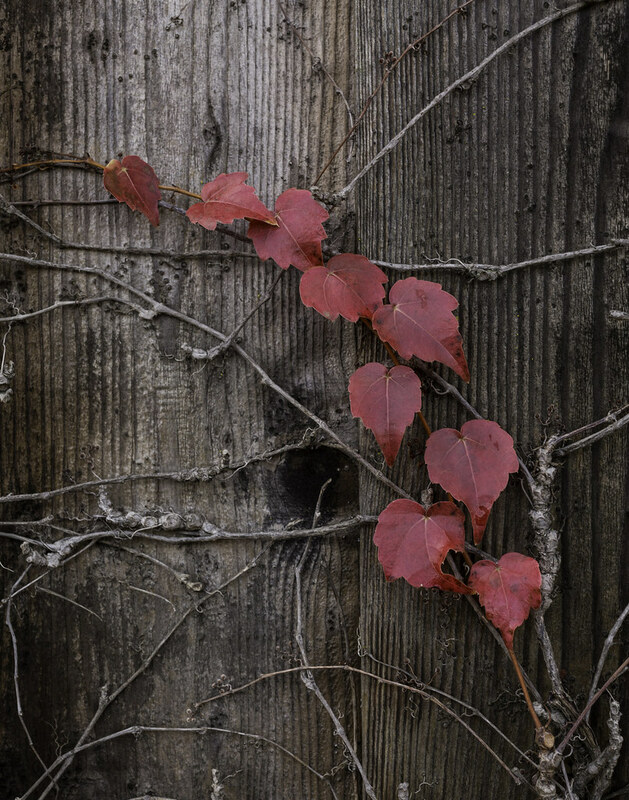 He currently is a freelance photographer focusing on teaching and creating fine art. His portfolio includes portraits, children and family portraits, landscape scenery and macro photography. 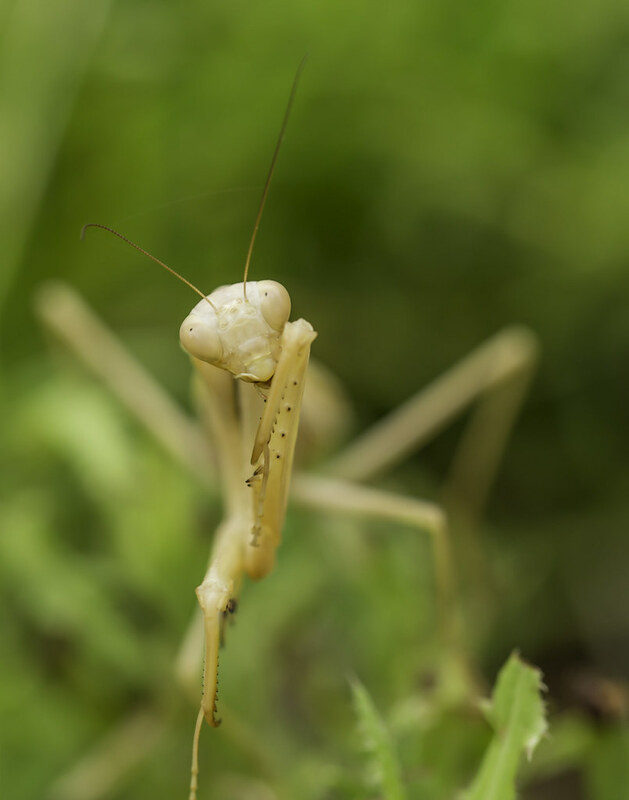 Introduction to Photography: A summary of major camera functions. Introduction on the factors of controlling the right exposure of a photo and the relationship of exposure triangle. Introduction on how to Frame a photo — Composition. Includes three photo shooting sessions. Introduction to the new way of photo sharing: Flickr. Account set up included. Introduction to Adobe Lightroom (a photo processing software). Finish up introduction to Adobe Lightroom. The energy crisis and limited natural resources are the concern of the whole world. Do you know that during the past 30 years, “Per Capita Electricity Use” by California residents has remained the same, while the average in the U.S. tripled? How did we do it here in California? In recent years, a lot of new technology and product development has helped residential and commercial buildings reduce energy consumption. In this week-long course, students will explore one interesting aspect of the built environment that has a major impact on energy usage – lighting. 2015 happens to be the International Year of Light, so this course is particularly timely. In the Lighting Design and Audit Workshop, students will learn basic concepts of lighting design, survey existing lighting including energy use and light levels, develop plans for retrofitting lighting and controls, calculate energy savings and possible cost savings from reduction of the electric bill. Are you aware that PG&E offers conservation incentive for customers who use less energy than the baseline? For all students ages 11 and up. November 23rd-25th (Monday-Wednesday), 9:30 am-12:30 pm: Classroom lecture and hands-on exercises. Location:1340 S De Anza Blvd. Suite 204, San Jose, CA 95129. November 26th (Thursday): Thanksgiving – no class. November 27th (Friday), 10:00 am-4:00 pm: Field trip to Hiller Aviation Museum, San Carlos – Lighting audit of the museum’s public spaces, hands-on surveying exercises, measurement of floor plan and lighting levels, developing a real world retrofit plan and performing energy savings calculations. Transportation won’t be provided to and from the Hiller Aviation Museum; parents need to arrange transportation/carpooling for students. Former Senior Lighting Program Coordinator at PG&E’s Pacific Energy Center. He has designed many energy retrofit projects, and has conducted research, educational and advanced professional training; clients include Union Bank, Lawrence Berkeley National Laboratories, Stanford University, University of California/Santa Cruz, Sacramento Municipal Utility District (SMUD) and LightFair International. Steven has been teaching lighting for 31 years. Improving the skill of photography will help students’ school projects. Through the lens of the camera, they can see the different aspects of this world. An excellent photo can express the inner heart and also help with the college application. SpringLight Education Institution will hold a Photography Class on 2/17- 2/19. Seats are limited so please register as soon as possible. Do you still remember the video games you played over 20 years ago? Do you want your kids to transfer their energy from playing video games into video game design? Register for the Thanksgiving game camp today! With this 3- day program, your kids will learn to create a game like “Mario” to play with parents and friends. They will also learn how to apply their art drawing, audio and programming skills. Date: 11/23,11/24,11/25. Monday to Wednesday. For Whom: age 11 and up. A laptop computer with a mouse. Course Instructor: Hanway Lin, Graduated from the Art Institute of California, majored in game design with Outstanding Achievement Student award and two years working experience. 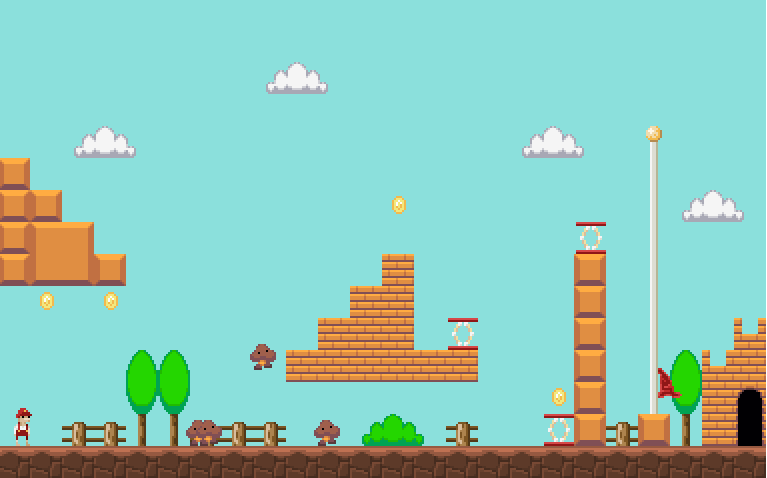 Learn how to create a video game like Mario or Flappy Birds from start to finish. Make your drawings come to life and share your creations online with your friends and family. No artistic or programming skills are required. The course will give you everything you need to make a fully functional and fun video game! Become an expert at using Photoshop to retouch photos and turn ordinary images into works of art. Learn how to color correct, add effects and text, or even replace the backgrounds of your photos. Understand all the basics of Photoshop in just 3 hours. Supplies Required: Adobe Photoshop CS6 or higher. (We will send free download instruction to the registesters.) Bring 3 – 5 photos you want to retouch. Paypal to springlightedu@gmail.com or check Payable to SpringLight before Friday. For Whom: age 12 and up. Course Instructor: Hanway Lin, Graduated from the Art Institute of California with outstanding achievement student award and two years working experiences. Make a new document and place images in Photoshop. Change color, exposure, contrast, and saturation. Use layers and masks, add text, and adjust opacity. Use the move, magic wand, paint brush, and clone stamp tools. Choose one or more of your own photos to retouch. Please RSVP for the open house! January – February: Build season, most intense period when we build our robot. Lab is open every day, hours are flexible. May – August: Summer season. Meetings on Mondays and Fridays for projects. September – December: Off season. Meetings once a week (TBD) for workshops, off season competitions, incorporating new members. There is no required hours of attendance, but requirements to travel with the team are 100 hours during build season and average 8 hours/week during competition season, as well as 8 outreach hours. 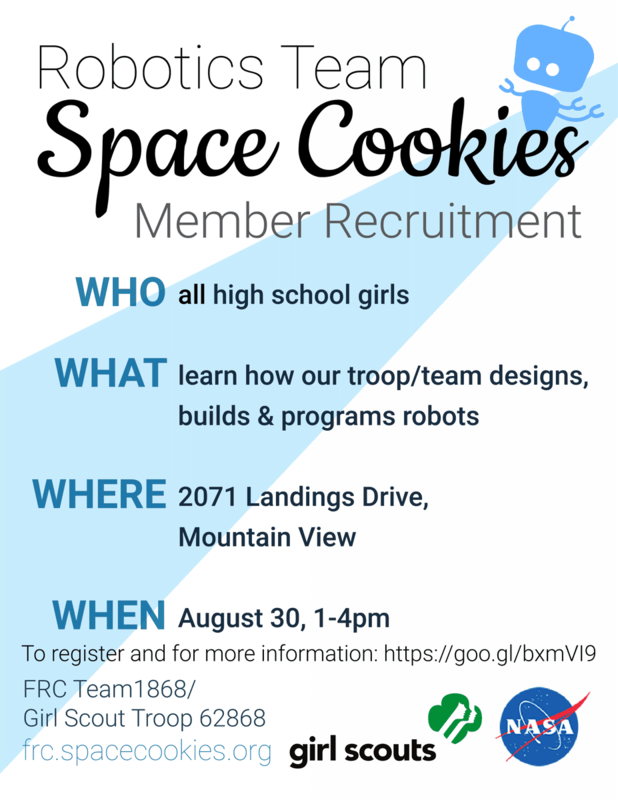 Chloe is the programming captain of the Space Cookies FIRST robotics team and is going into her fourth and last year on the team. She has been in robotics for 6 years and won the North American Open Championship Award with her team in 2012.